Gunārs Lauskis was born in 1965. In 1989, he graduated from Medical Faculty of the Riga Medical Institute. Later, he studied dentistry at the Latvian Medical Academy, graduating as a dentist in 1997. Hes has been a certified dentist since 2000. Gunārs completed a resident traineeship in craniofacial surgery and in 1999, he became a certified craniofacial surgeon. 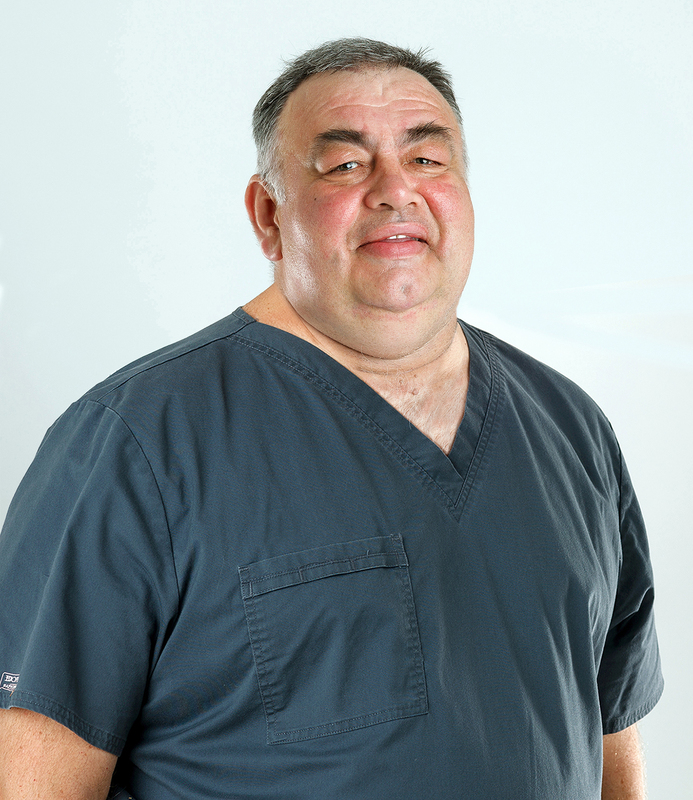 Since 1999, Gunārs has worked as a lecturer at the craniofacial department of the Faculty of Dentistry in Riga Stradin’s University and he is also a member of the International Association of Craniofacial Surgeons. He completed his traineeship in France, Great Britain and Wales. In 2005, he was made a member of the Edinburgh Royal College of Surgery. Gunārs has more than 17 years of professional experience and since 2002, he has been working in Sirowa Riga Dental Clinic. On a regular basis, he improves his knowledge by attending further education courses both in Latvia and abroad. Additionally, he attends the dentistry courses organized by Sirowa.